We can help you take advantage of the Lowest Tax Burden in Europe, by registering a Bulgarian company or by aquiring a ready made company. We offer you to optimize your tax burden according to Bulgarian legislation and by proffesional accounting services. Registering Bulgarian company with our assistance will save you time and money. See every step of the process here. We will assist you in forming limited liability company + business address + VAT number and help to open a bank account. 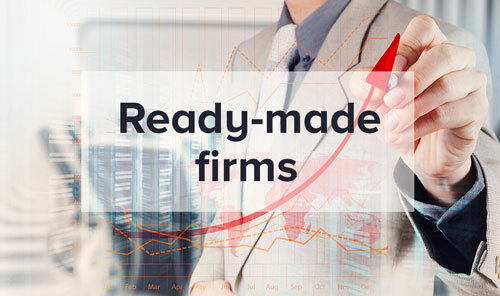 We provide a list of different companies that you can buy – ready for business. 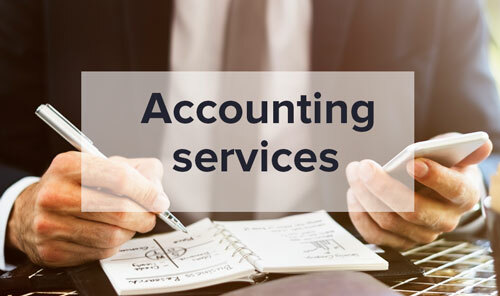 We offer complete accounting services and servicing your new company. and start your new business venture today. DO YOU WANT THE LOWEST FLAT RATE TAXATION IN EU? Bulgaria has succeeded in creating a favourable and transparent environment for business climate. 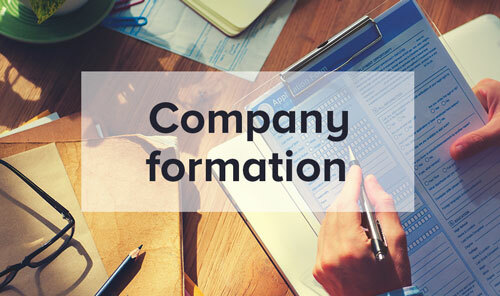 We offer comprehensive services related to company registration, accounting, legal and economic and business consultations for foreign legal entities and natural persons who have decided to perform their activity through a Bulgarian company and to take advantage of the lowest tax rate in EU. The team of BG Advisor includes legal advisers, accountants, business consultants and translators. Our clientele is extremely varied, ranging from multinational corporations to small businesses across a variety of sectors. BG Advisor approaches all assignments in the same professional manner, to ensure that your business receives the attention it needs to succeed. We are large enough to have experts on all accountancy and tax matters, but without losing the personal touch that makes us unique. With more than 10 years of experience, we can offer dynamic, imaginative solutions to solve your problems in fresh ways. We will provide anything you need for the fast and trouble-free registration of your company. We can assist you with the organisation of your journey itself – such as the organisation of your visit in Bulgaria, providing accommodation, tickets and more. © 2016 BulgarianCompanyFormation.com. All Rights Reserved.